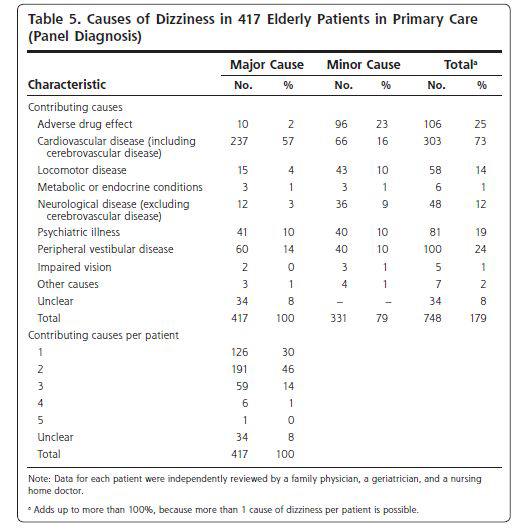 Ottto R. Maarsingh,MD:　Causes of Persistent Dizziness in Elderly Patients in Primary Care. Annals of Family Medicine:196-204, 2010. Philip D Sloane, et al. Effect of Person-Centered Showering and the Towel Bath on Bathing-Associated Aggression, Agitation, and Discomfort in Nursing Home Residents with Dementia: A Randomized, Controlled Trial. J Am Geriatr Soc;52:1795-1804. 2004. Role for the Generalist in Practice. Ann Intern Med. 2005 Apr 19;142(8):700-8. Katerndabl DA, Wood R, Jaen CR. A Method for estimating relative complexity of ambulatory care. Ann fam med 2010;8(4):341-7. Ceille Costelloe, et.al. : Effect of antibiotic prescribing in primary care on antimicrobial resistance in individual patients: systematic review and meta-analysis. BMJ: volume340, pp2096, 2010. A John Camm, Irina: PRACTICE Change page – Some patients with paroxysmal atrial fibrillation should carry flecainide or propafenone to self treat. BMJ Volume334, pp637, 2007.